GP3 race winner Alessio Lorandi will switch to the Trident team for his second successive season competing in the third-tier Formula 1 support category. 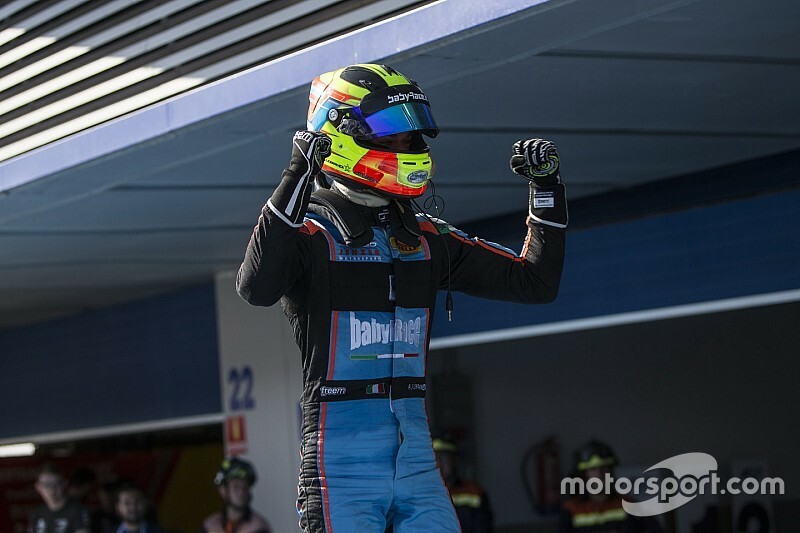 Lorandi finished seventh in the 2017 GP3 standings for Jenzer Motorsport, and won the reverse-grid race at Jerez. 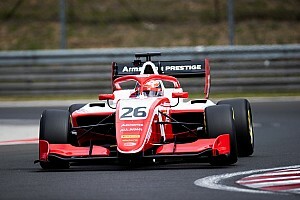 The 19-year-old raced in the Formula 3 European championship in 2015-16, winning the Pau Grand Prix in his second season. He joins Ferrari junior Guilano Alesi and Ryan Tveter in Trident’s line-up for 2018, with one more driver yet to be revealed. 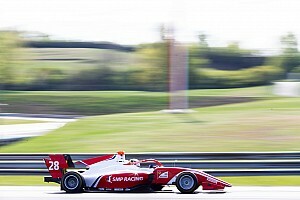 “Being [in] my second GP3 season, there is only one possible goal, fighting for the title,” Lorandi said as the news was announced. “I think that Trident has the staff and work ethic needed to accomplish [that]. In addition, my quick and experienced teammates will motivate me to push even harder. “Last but not least, for the first time in my career I will race with an Italian team and I'm determined to reward everybody at Trident for their trust and support with some outstanding results." Lorandi made his GP3 debut at the final two rounds of the 2016 season with Jenzer, and scored an additional three podiums for the team in his first full campaign in ‘17. “We are extremely satisfied to announce the deal with Alessio,” added Trident’s team manager Giacomo Ricci. 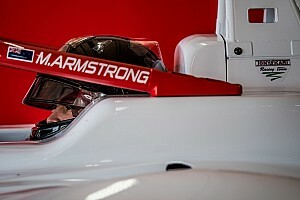 “He will surely be able to continue the great tradition in terms of results scored by Italian drivers under our banner. “Alessio impressed our technical staff in testing and I'm sure that we have everything we need to aim for some excellent results together. “Alessio will make our driver roster even more competitive."